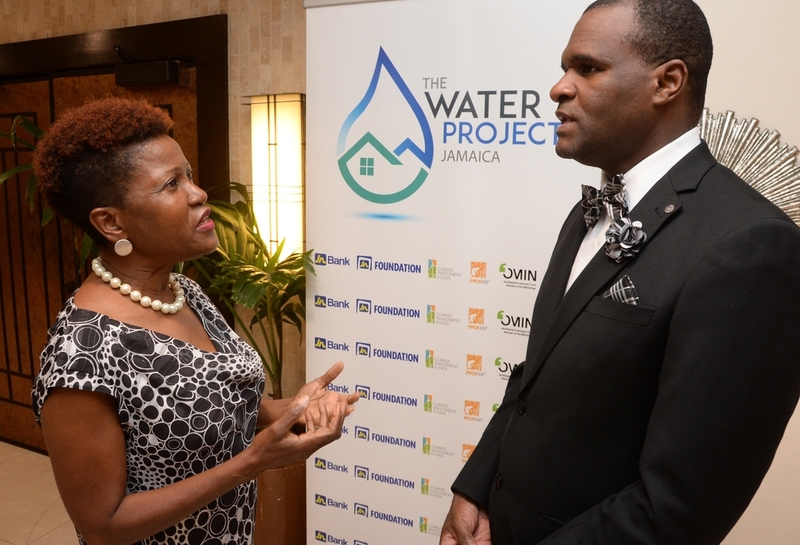 The water supply for a large number of National Water Commission (NWC) customers in the Corporate Area is being severely impacted by what the utility company describes as an unfortunate combination of issues that have developed or worsened over recent days. 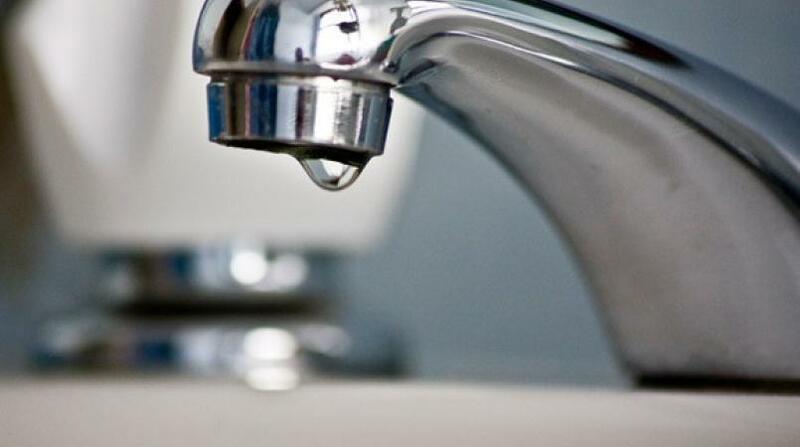 The result is that customers in several communities have been experiencing intermittent periods of low water pressure and/or no water conditions. 1. A major break on the Ferry/Mandela transmission pipeline in an area that is effectively inaccessible as it is under approximately 35 feet of earth and road construction material. This has left the NWC with a shortfall of some five million gallons of water per day. It has disconnected a major source of supply to areas including Cooreville Gardens, Duhaney Park, Washington Gardens, Patrick City, Ziadie Gardens, State Gardens, Molynes Gardens, Moreton Park, Olympic Way, New Haven, Coburn Gardens, Seaview Gardens, Washington Boulevard, Dunrobin Avenue, Molynes Road and roads leading off. 2. Frequent breaks on the series of major pipelines along Constant Spring Road as a result of ongoing road construction works. This often forces the shut-down of the Constant Spring Water Treatment Plant several times each week. This has resulted in frequent disruptions to areas such as Constant Spring Gardens, Norbrook, Cherry Gardens, Barbican, Manor Park, Shortwood, Eastwood Park Gardens, Molynes Road, Waltham Park Road, Olympic Way, Bay Farm Road, Hagley Park Road, Dunrobin Avenue, Calabar Mews, Ziadie Gardens, State Gardens, Mannings Hill Road, Red Hills Road, Constant Spring Road, Half Way Tree, Valentine Gardens, Meadowbrook, Queensborough and Roehampton. 3. Frequent breaks on major pipelines along the Spanish Town requiring shut-downs to effect repairs. The affected areas include Cooreville Gardens, Sections of Spanish Town Road and All roads leading off, Sections of Three Miles area, Downtown Kingston, Marcus Garvey Drive, Newport East, and surrounding areas. 4. 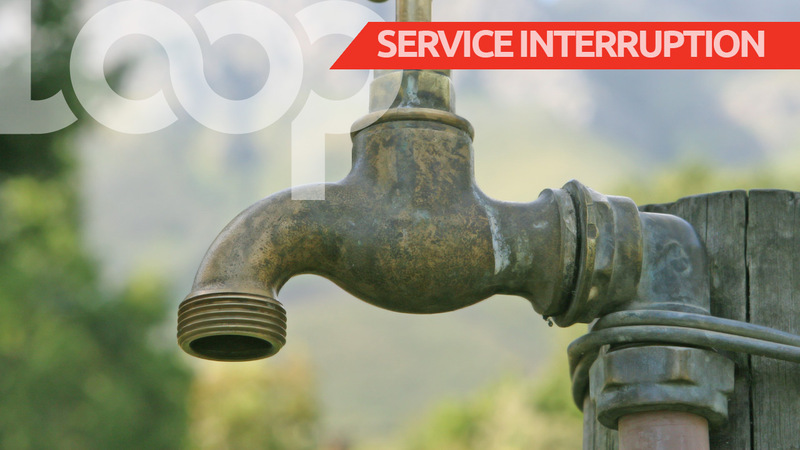 An electrical failure at the Forest Hills Deep Well over the weekend has taken that facility out of operation impacting areas such as Red Hills, Brentwood, Leas Flat, Belvedere, Mosquito Valley, Sterling Castle, Forest Hills, Perkins Boulevard, Meadowbrook Estate and Queensborough. 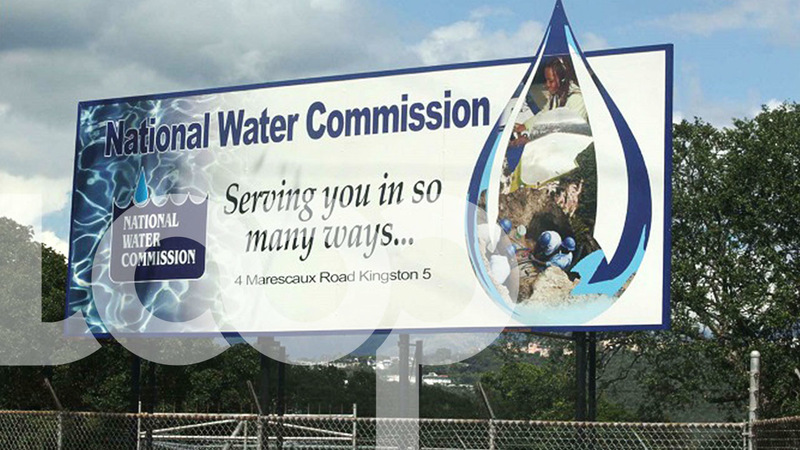 The NWC said that while some of these disruptions and inconveniences will continue it has sought to assure customers that every effort is being made to move water across the city in the best way possible.